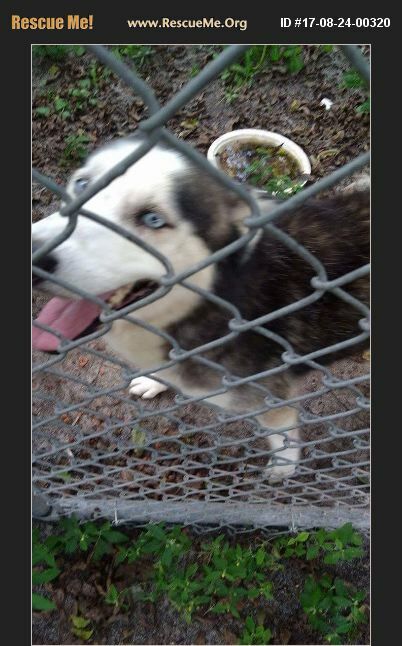 South Carolina Alaskan Malamute Rescue View other Alaskan Malamutes for adoption. Deisel is very loving but lonely. His master recently passed away and his wife has stage 4 lung cancer and is no longer able to care for him. He is in a large fully enclosed dog run an gets only a few moments A day with me when I feed him. He is starving for attention. My main concern is this heat. I do not have time to shave his thick hair an with these hot days it is only a matter of time before he has a heat stroke. He is house trained an lives well outdoors as well.knows most all commands but does nit do well with any other animal when food is involved. Someone will get o.e very awesome dog. Owner is even open to bringing.g him ban k if it don't work out. But like I said she has major health issues an not sure what her future holds. He is pure bread but we don't know where to begin toloom for his papers or any info from where her husband got him. One look into his beutuful blue eyes and you'll be i. Live. Wouldmake an awesome studdog. He is perfect. Thank you fir considering him and GOD BLESS.